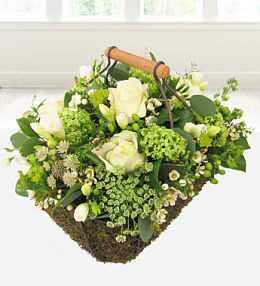 A funeral is not the kind of occasion that anyone enjoys planning. 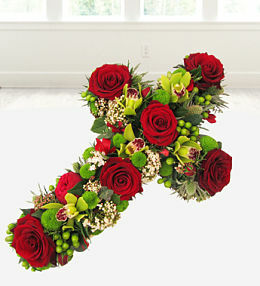 Loss occurs in the most unexpected ways and at the most unanticipated times. 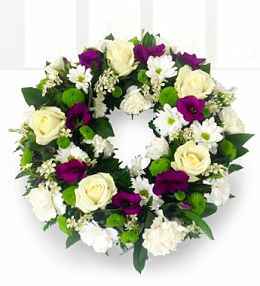 With our funeral posies at Prestige Flowers, you can be sure that only the most tasteful and appropriate funeral flowers will be delivered. 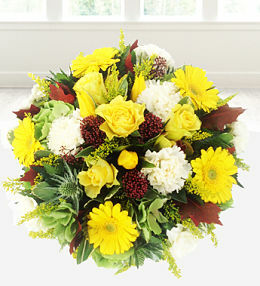 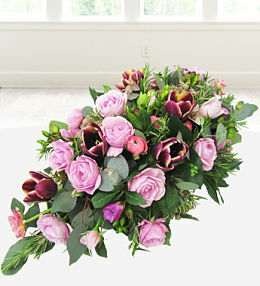 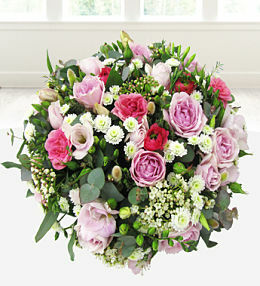 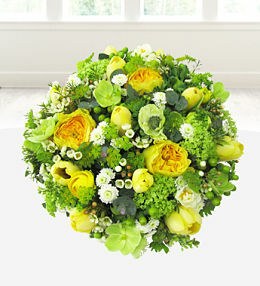 Our posies are made up of various flowers and they are available in different sizes and colours. 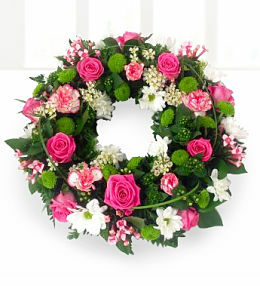 They are the perfect touch for any funeral or memorial service and the ideal way to honour the memory of your lost loved one. 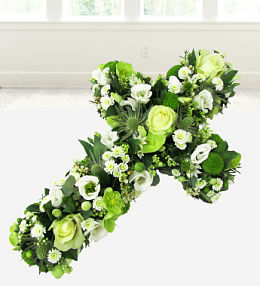 Be sure to consider having your funeral flower arrangements delivered directly to the funeral home.